Anna Merel is a 17 year old student from Havant & Southdowns College and she has been spending some time with us on work experience. During this period she has planned, recorded and edited a programme for us. The Flash has so far been associated with classic rock and blues, but are in the process of making our station more accessible to a younger audience too. Anna and other students are playing an important part in this process and by introducing us to the musician led music of today. 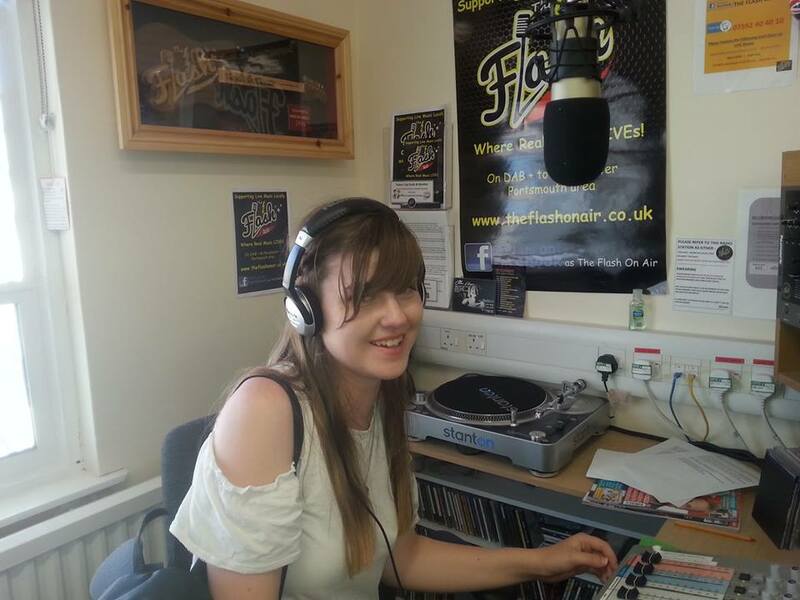 It would be great to hear more from Anna as she is very keen to search for the more obscure music that other stations may miss. You can hear Anna's programme this Friday 13th July at 6.00pm, and have a second chance to enjoy it, on Sunday at 12.00 noon.